I’ve worked with Uncle Walter Ritte for well over a decade at this point — long enough that we can bark at each other effectively and affectionately. I’m fairly certain it’s how we remain so productive after all these years. I’ve been bringing up federal recognition a lot lately, and it irritates him every time. “Why you gotta bring up something that’s a dead issue?” he asks, annoyed, over breakfast at Big City Diner on Waialae Avenue a couple Sundays ago when I most recently brought it up. “Because we were right, and we should make them talk about that,” I said. “Unity” has become Uncle Walter’s passion. It was the driving force behind our organization of the ‘Onipa‘a Kākou march last January. It’s been a driving vision behind the formation of the nonprofit he now runs, ‘Āina Momona. It’s become his full-time work: unity. And I’m on board with unity, because that’s my job in all of this, back up Uncle Walter. But my job is also to watch the periphery. My job is to remain cautious and suspect. I’m not convinced federal recognition is a dead issue. I think it’s dormant. And after living on a volcanic island chain my entire life, I’m more than a little suspect of all things dormant. 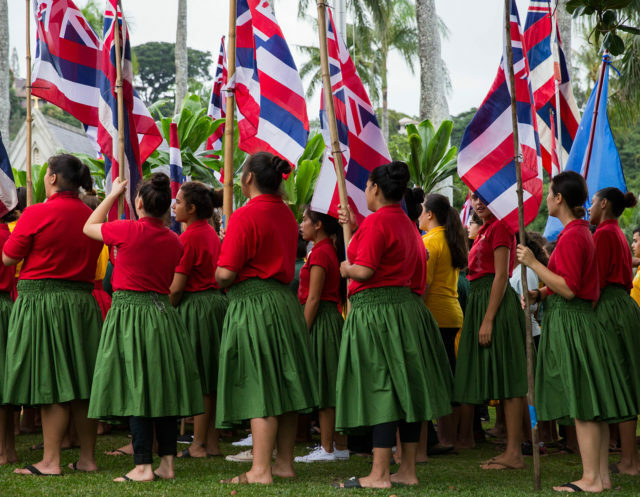 Young people line up to begin the Onipa‘a Kākou march in January 2018 to observe the 125th anniversary of the Hawaiian Kingdom overthrow. Various delays, some in part due to the gridlock of Washington and others in part to strong, vocal opposition on the ground here in Hawaii stalled implementation of federal recognition during Obama’s terms, yet advocates seemed convinced of a Hillary Clinton victory and her willingness to finalize what Obama had started. Then Nov. 8, 2016, came and Donald Trump became the 45th president of the United States. I’ll admit that while I strongly supported Clinton and gladly voted for her, the federal recognition issue stuck in my craw even then. At numerous meetings, among heated discussions and even all-out fights, this had always been one of my favorite points to make: Why would we want to hitch ourselves to a government that could turn on us at any moment? The strongly Democratic group favoring federal recognition always laughed this argument off. No one seemed to believe a Clinton/Democratic Party loss even possible, certainly not to Trump. Yet here we are, and Trump has gone out of his way to target federally recognized tribes. Yet, delegates of Na‘i Aupuni and those who voted in support of its constitution have continued to work their way into government. 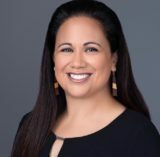 It’s an interesting contrast to opponents who have built impressive momentum around sovereignty and awareness on issues critical to Native Hawaiians. Time will surely tell which of these rather different strategies proves more successful. What cannot be denied is that proponents are showing themselves to be more formidable in navigating the current Western-dominated system than the opponents of federal recognition. And to the extent that young Hawaiians should be assuming leadership positions, it’s absolutely fantastic to see these advances. Yet, one must question how well they can represent a growing number of Hawaiians (and even non-Hawaiians) who do not want federal recognition. Whether on the left or the right, there’s clearly an increasing number of people in Hawaii who are unhappy with governance here, both at the local and federal level. The question remains: Why aren’t we having active discussions about self-governance? On one level independence seems unimaginable, and there are real questions as to whether Hawaii has enough of an economic base to be self-reliant. 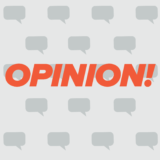 There’s no doubting that many Pacific Island nation states rely heavily on foreign aid, which begs the question of whether we wouldn’t be worse off if we were independent. Yet, we need to at least begin to recognize that our current model is highly problematic. We continue to waste and ruin natural resources at an alarming rate. The wealth gap in Hawaii seems unbridgeable. A solution to the housing crisis continues to elude us. This was the biggest problem of the race to federal recognition, it denied us the time and opportunity to have the hard conversations. It denied us the space to educate ourselves and each other about our needs and our future. If the Aloha Lahui Collective Action Fund can find the time to fundraise on the continent and participate on panels there, it certainly should make the time to engage its base at home on the status and future of federal recognition. We now have the opportunity to begin the hard conversations. The time is now. Let us begin.